M. Gheewala Global benefits from the professional expertise of its team members who specialize in various aspects of the placement process. The company specializes in offering all types of services with a personalized touch. All projects are headed by the Managing Director Mr. Mehmood M Gheewala, who provides overall strategic direction and advice to organizations. 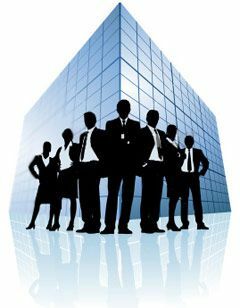 The panel of experienced personnel comprising of project coordinators, recruitment professionals, HR professionals, industry veterans and seasoned interviewers, are proficient at executing recruitment in a manner that best suits the interest of the employer. Mr. Gheewala strongly believes that teamwork is the key to success and that mutual understanding coupled with professional networking, personal edge and communication makes for a successful business. For the MD, representing an organization is just a part of the whole process of becoming the face of an organization. He asserts that with staff support and exchange of ideas between employer and employees, the company delivers nothing but the best to its clients. Also the work culture at the office is lively and active; employees at the work place work towards achieving organizational goals.